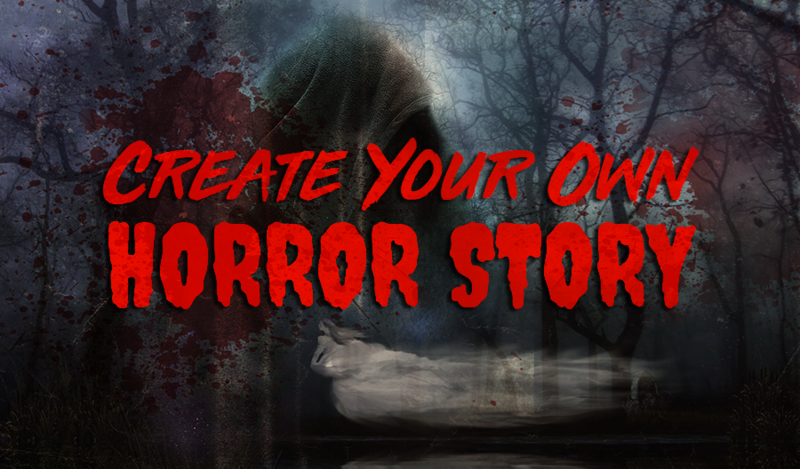 In the spirit of Halloween, we’ve put together the perfect prompt for creating your very own horror story. We’ve designed a step by step guide that will help even the most novice writers create a complete storyline. All you need is your Piccadilly notebook or journal, a pen, and a little creativity to create a completely unique horror story. 1. Create your villain or monster. First, create your villain. Will your story have one antagonist or multiple? Will you go with a classic villain such as a ghost or zombie? Or will you create your very own unique monster complete with its own set of creepy powers? Make a sketch of your villain in your journal and add a description next to it in your notebook. List any strengths and weaknesses your monster will have as these will be important factors in the rest of your story. 2. Who is/are your lead characters? Who is the good guy or characters in your story that need to evade the villain? There can be one or more than one character in your horror story. List their names and describe their strengths and weaknesses in your journal. Remember it’s a horror story so some of your characters will need to be expendable. However, someone always makes it out alive, so choose at least one character to successfully evade the monster. 3. Where does your horror story take place? Next, describe the setting; where does your story take place? Present day? Or a different era? You’ll also want to describe your characters surroundings. The woods? A haunted house? Or maybe even a shopping mall, no setting is out of bounds so there’s no need to stick to the generic cemetery setting unless you want to. 4. What events will outline the meat of your story? Choose 2 or 3 events to make up the body of your story. For example, you could start your story with a house party then transition to the next day when it comes to light that one of the characters never made it home. All the while there has been a string of mysterious disappearances reported on the news. Could they be related to the missing friend? 5. Create a suspenseful situation. All great horror stories build up tension and suspense. “Suddenly the power went out and when we finally located a flashlight we came to the realization that Samantha was missing.” Choose an event that will build suspense with your audience. A great plot twist will keep your audience engaged to find out what happens next and typically this event will lead you closer to the villain of your story. 6. How will it end and who will live? The end of every horror story is usually a little bit messy. How will your horror story end? Who will survive and how will they escape monster of the story? Will the villain be defeated for good or will the villain simply be held off until next time? Now that you’ve completed the outline of your horror story all you need to do is put it together and enjoy! If you’re feeling creative, add a couple of sketches to highlight your favorite parts of the story or to give the reader a more in-depth look at how you wanted the story to be portrayed.